Oh Em Gee! 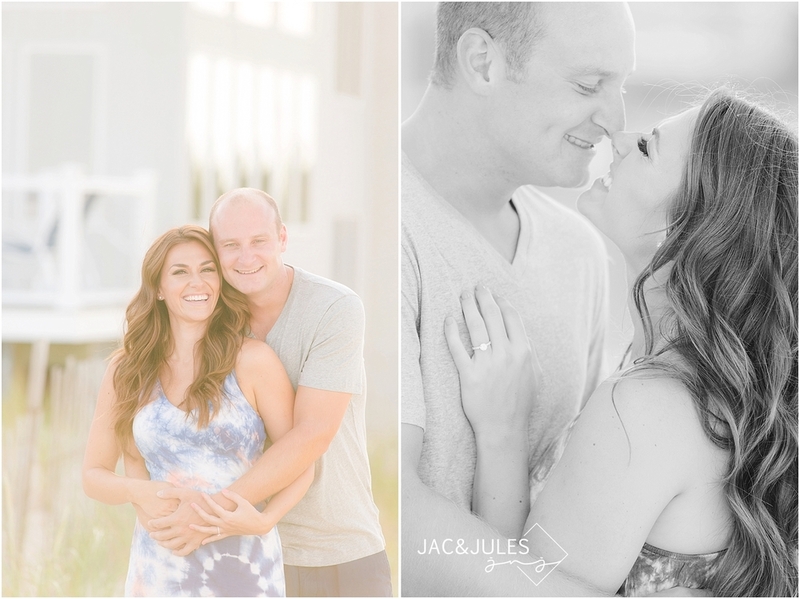 I am SO excited about this engagement session in Point Pleasant and how awesome they were, and how amazing their wedding is going to be at the Basking Ridge Country Club! We didn't get to meet face to face for a wedding consultation, but this session really made us comfortable and it felt like we've known them forever! Hopefully they felt the same way, hehe ;) Have a look at some of our favorite images from their engagement session in Point Pleasant, NJ below! Do you have a favorite?! I can't decide, I love them all!